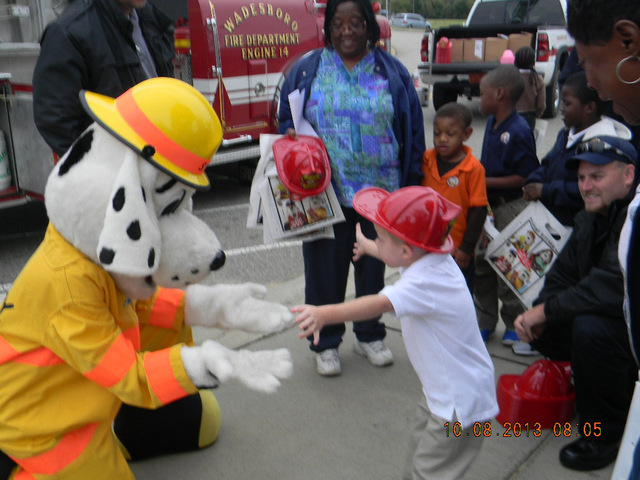 What Can Your Local Fire Department Do For You? 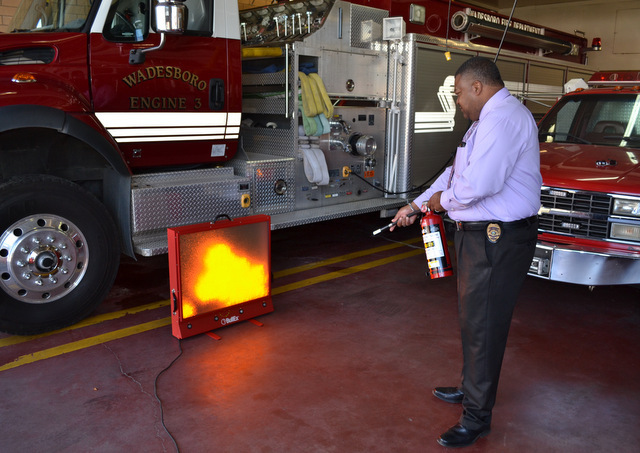 Fire Extinguisher Training by the Wadesboro Fire Dept. Fire departments in America represent a proud heritage of running into burning buildings without regard to personal safety. 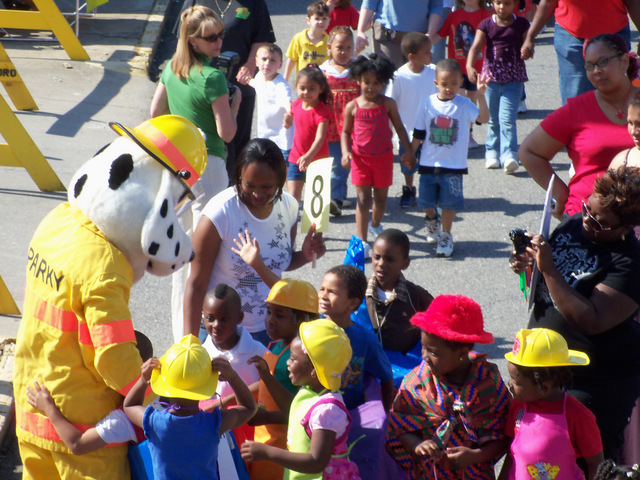 Community risk reduction is a concept that involves forming partnerships including: citizens, businesses, faith-based, and fire personnel working together. Basically, it is your neighbors working together. 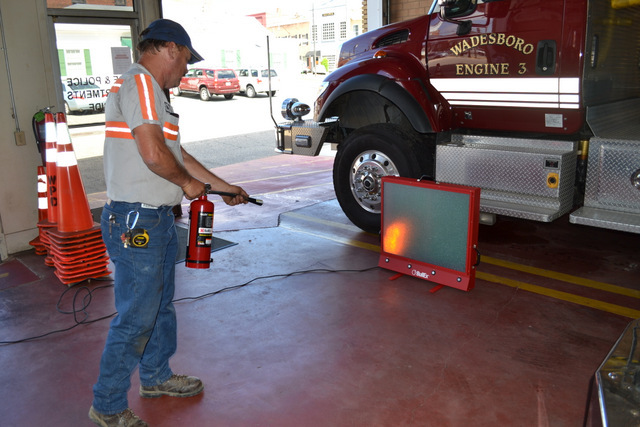 Contact the Wadesboro Fire Department to learn more about safety precautions you can take to prevent damage caused by fire. 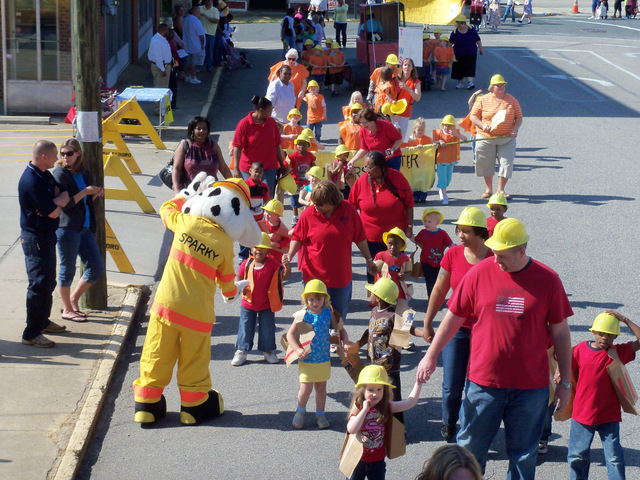 Learn more about the following safety guidelines. 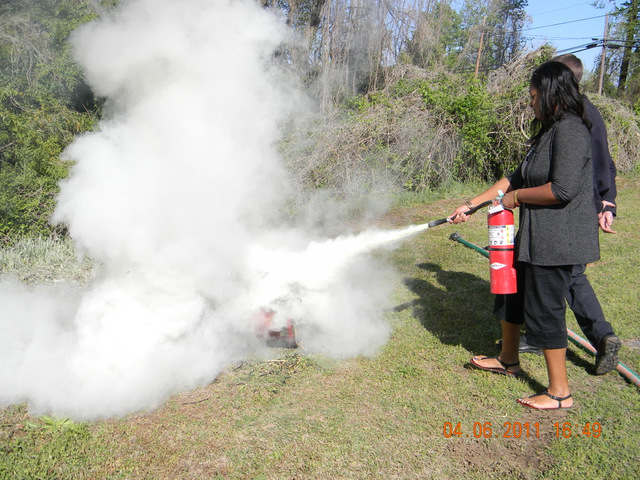 or to schedule a safety class with the Wadesboro Fire Dept.